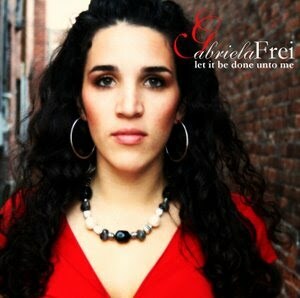 Gabriela Frei: Come What May - Duet with Paul Todd, Jr.
A gorgeous duet from the movie Moulin Rouge. Performed in Naples at St. Agnes, with the marvelously talented Paul Todd, Jr. Enjoy!